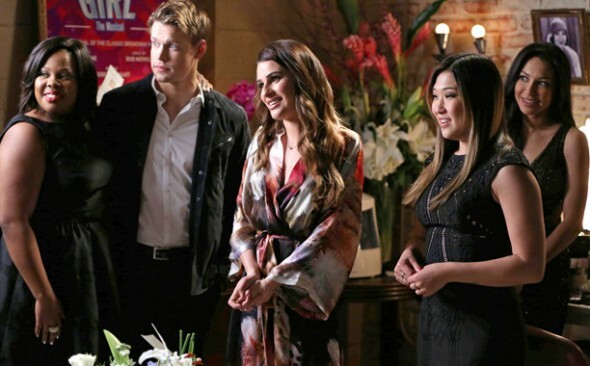 Tuesday, April 22, 2014 ratings — New episodes: Marvel’s Agents of SHIELD, Celebrity Wife Swap, The Originals, Supernatural, Glee, The Mindy Project, The Voice, Growing Up Fisher, and About a Boy. Reruns: NCIS, NCIS: Los Angeles, Person of Interest, The Goldbergs, Trophy Wife, Chicago Fire, and New Girl. Tuesday Ratings: The Voice, Biggest Loser, NCIS, Person of Interest, What Would You Do? A good night to read a book or spend time outside. Nothing worthy on the tube to watch.